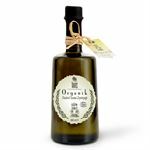 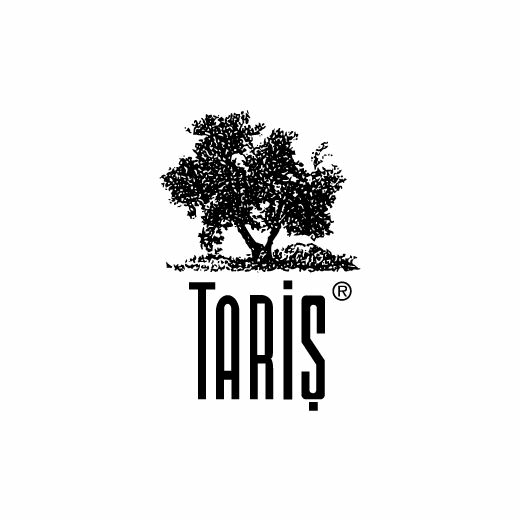 Taris Organic Olive Oil, Aegean olives grown by traditional methods, without the use of chemical fertilizers and pesticides, without delay and without ever produced in special production lines to allow a mixture. 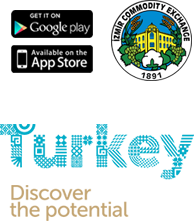 From garden to consumer usage all stages are controlled by Ecocert-international inspection institution. 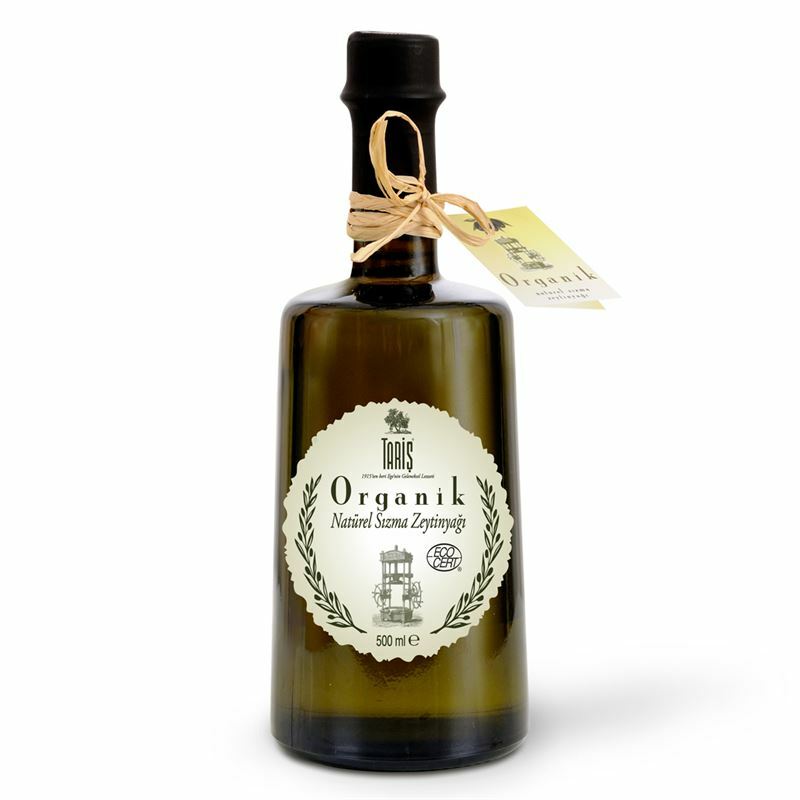 In order to maintain the high quality of the oil it is served in ceramic packaging to protect from light.